"aint no limit to this"
From the forth coming album "recognize the muscle"
"respect the art of music and respect the indie grind"
"ain't no limit to this" can be pre-viewed on spotify, itunes, amazon, and google play. Official release date is forth coming along with a mega music video. 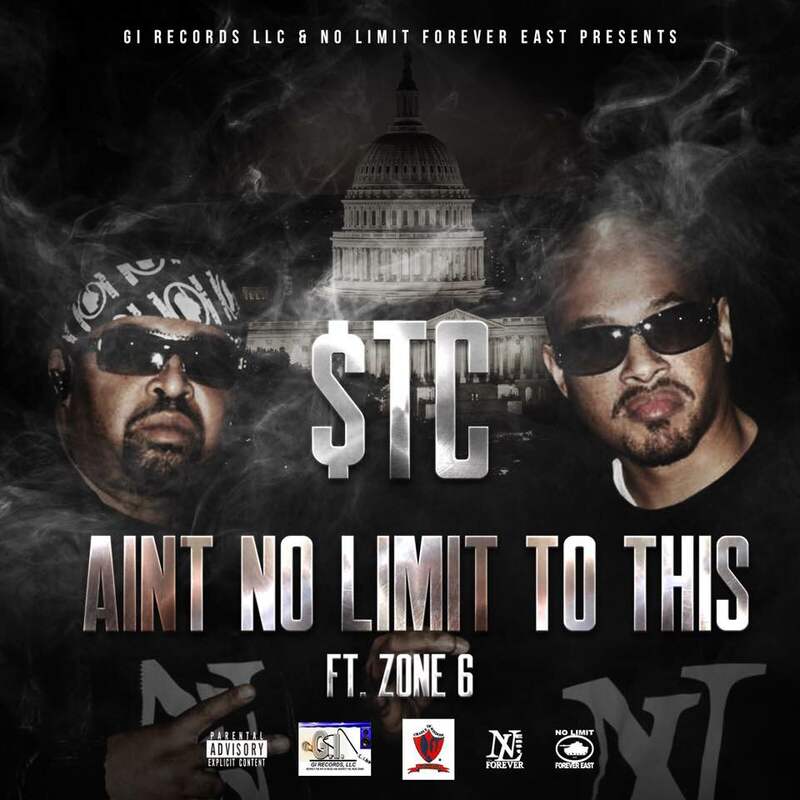 "ain't no limit to this" feat. Zone 6.